Brave the backwoods to uncover luscious hidden flavors. With the smooth, natural flavor of blueberries picked at the peak of perfection, Backwoods Blueberry will quickly become a favorite in your e-liquid rotation. Call it the 8th wonder of the world! The transcendent taste of Grape Lychee will leave you in amazement with the compelling flavors of crisp, straight from the vine grapes and sweet lychee. An oven fresh, old-fashioned doughnut flavor. A tasty blend of incredibly rich peanut butter flavor. Go wild with one of summer’s juiciest, tastiest treats. With Wild Watermelon we’ve taken the delicious taste of ripe, red watermelon and transformed it into one of our most popular e-liquid flavors. No seeds — just pure vaping pleasure. Breath mints have met their match. Spearmint — a refreshing new e-liquid twist on an old favorite — fills your mouth with incredibly crisp, clean flavor. 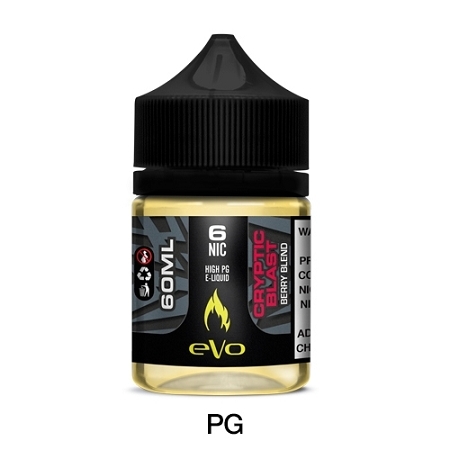 Designed to be vaped all day long, this deliciously pure blend offers the perfect balance of sweetness and flavor intensity. THESE PRODUCTS CONTAIN NICOTINE, a poisonous and addictive substance. The products and accessories sold on this website are only intended for committed smokers of legal smoking age and not by non-smokers, children, women who are pregnant or may become pregnant or any person with an elevated risk of, or preexisting condition of, any medical condition which includes, but is not limited to, heart disease, diabetes, high blood pressure or asthma. If you experience any side effects or possible side effects, stop using the product immediately and consult a physician. Product may be poisonous if orally ingested. The electronic cigarette is not a smoking cessation product and has not been tested or guaranteed as such. For their protection, please keep out of reach of children and pets.